The Mega SB range are the largest models in their swimming pool water pump range The Mega SB10 model which this is has a water flow rate 4-14 m3/hour. Connection ports are sized at 63mm however imperial adaptors are included with the pump. 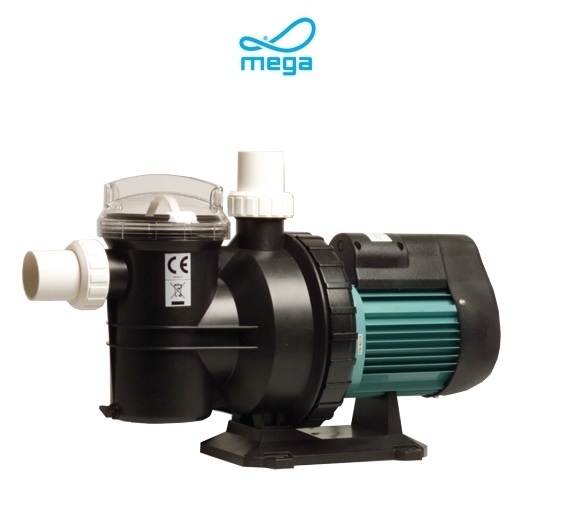 The is pump is suitable for medium to larger sized pools.